A happy team produces happy patients. It’s as simple as that. The pages of this guide will give you the tools you need to improve your patient experience, your work-home, and your bottom line. 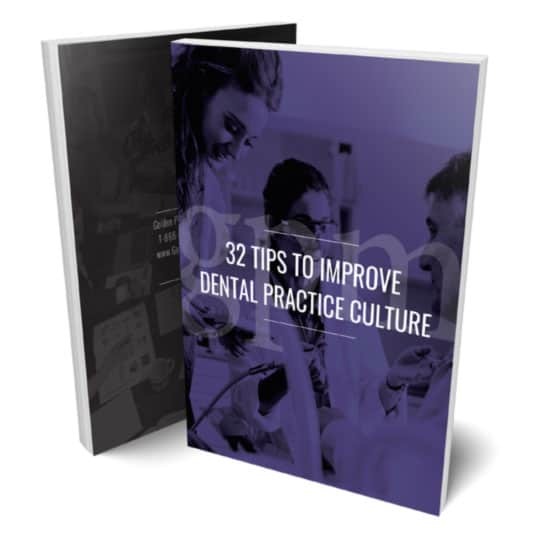 This powerful took is just one click away, chock full of 32 Tips to Improve Your Dental Practice Culture. Fill out our simple form and your eBook will be available for download. We’ll also send you an email with the eBook.